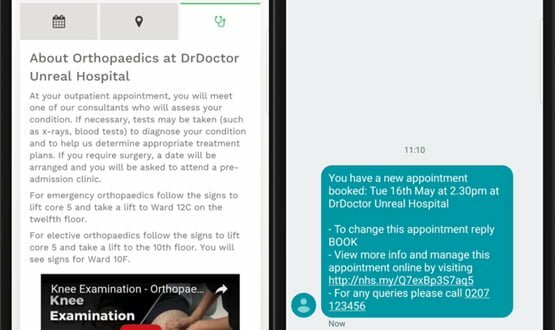 Intouch with Health and DrDoctor have partnered to deliver a completely digital outpatient management solution, to support hospital staff in the drive towards a paperless NHS. The solution allows patients to schedule, view and change outpatient appointments themselves via an online portal, with the aim of reducing the need for paper-based booking forms and enabling faster communication between hospitals and patients. It also means that hospitals can offer last-minute or cancelled appointments to patients digitally, rather than having to use the phone. The Patient Flow Manager dashboard is integrated with the participating trust’s Patient Administration System (PAS) to ensure appointment and patient information is up to date and efficiently transferred. Mike Sanders, CEO at Intouch with Health, said: “Once a patient has managed their appointment via the DrDoctor online portal, when they arrive at hospital our software then takes over the management of their movements for the duration of their visit. “Our Patient Flow Manager dashboard gives staff real-time access to information on a patient’s location and stage of appointment, and is the central hub from where they can also manage other paperless processes such as our digital Patient Calling and Electronic Outcomes software. More than 100 NHS hospitals in the UK currently use part or all of the Intouch patient flow management system, including University College Hospital in London and the Queen Elizabeth Hospital Birmingham. Trusts currently using the DrDoctor solution include Guy’s and St Thomas’ NHS Foundation Trust, Nottingham University Hospitals and NHS Frimley Health Foundation Trust. In 2012, Digital Health News reported on how University Hospitals Birmingham NHS Foundation Trust is almost entirely paperless following the introduction of a clinical portal. We are delighted to have formed this partnership with DrDoctor. We will now be able to offer a more end to end solution for our customers and their patients as well as supporting NHS Digital in their Paperless 2020 vision. 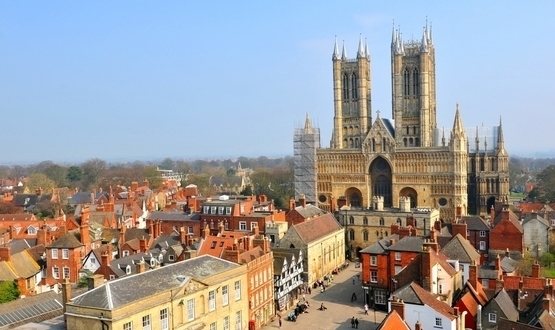 Lincolnshire Partnership NHS Foundation Trust is rolling out a new electronic patient record system for mental health services, supplied by Servelec HSC.